We have the latest Precor cardio equipment with integrated entertainment systems and Preva network including treadmills, bikes, cross trainers, rowing machines and watt bikes. Our range of resistance kit can be used to strengthen, tone and burn away the stresses of the day. We also have a range of functional kit including kettle bells, medicine balls and TRX providing a full body workout for all levels. The spacious gym is laid out in zones, so you can follow a profile or a routine that suits you. We hope to welcome you to our relax atmosphere, where our team of fitness experts will be waiting to support you with your wellness goals. 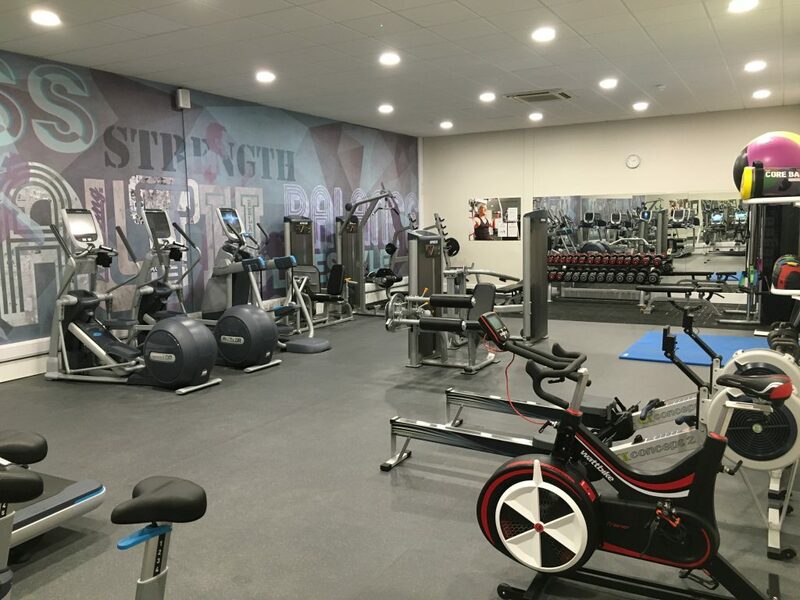 To take full advantage of our Hinckley Island gym facilities and exclusive member benefits, join online today. Our simple registration can be completed in five steps and you could be starting your next fitness journey tomorrow!